Homes are for sale in the community of Lake Rogers Isle. These multi-million dollar estates are located in eastern Boca Raton, Florida with gorgeous intra-coastal waterway views. These spacious properties are absolutely breath-taking deep water homes with stunning surroundings. Lake Rogers Isle are multi-million dollar homes that range in size from 1,500 square feet up to 5,000 square feet. 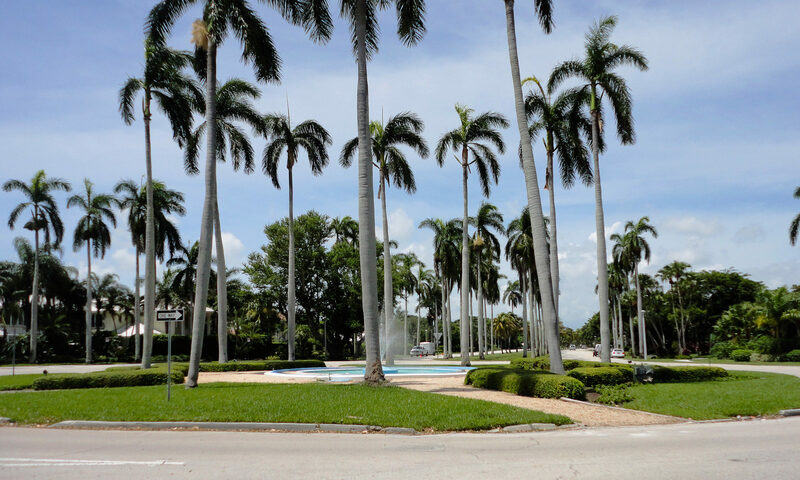 With large lots, deep water canal and lagoon views, you can have your very own piece of paradise in South Florida. 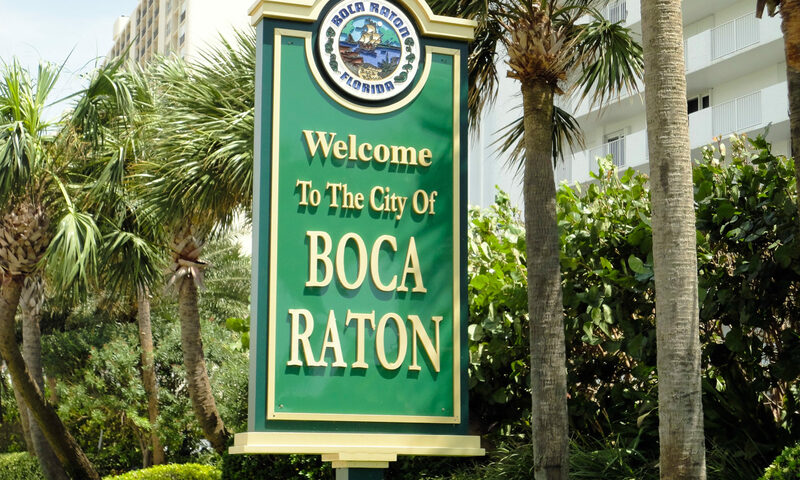 These Boca Raton homes are CBS constructed with construction occurring in the past 50 years. 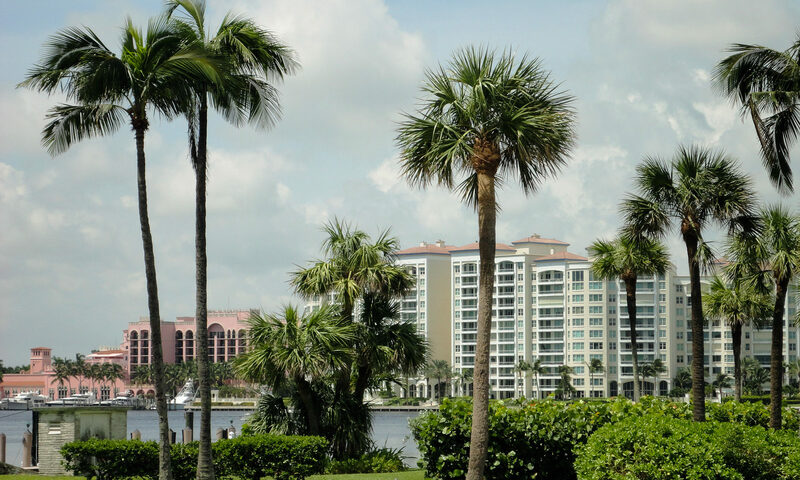 Enjoy everything this community has to offer with traditional style, Key West style, and Mediterranean style homes surrounded by lush tropical landscaping, resort style pools, and views of gorgeous sunrises every day. 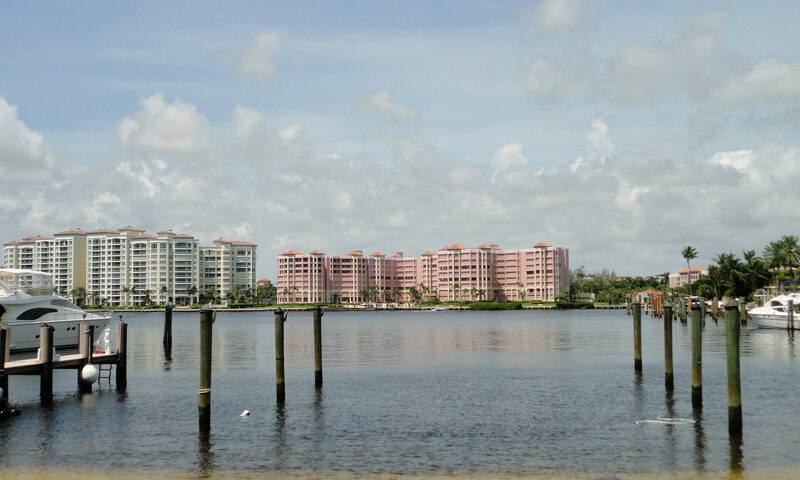 Homes in this community are perfectly located close to shops, dining, and entertaining, and with only a short walk to the beach this is the neighborhood for you! 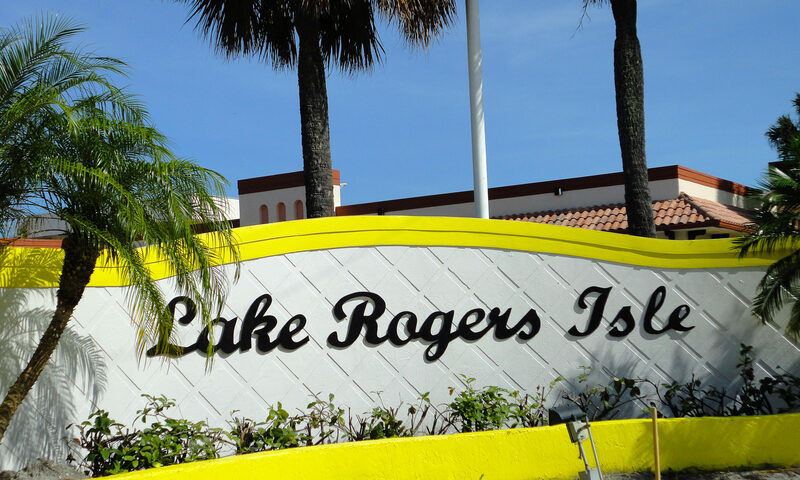 I am interested in learning more about Lake Rogers Isle homes.